Customers love our Mill Steel series. As a matter of fact, they love it so much, they begged us to make a floor standing version of it. Mill Convection is the result. SG2000MEC is our most sold and our simplest model in the Mill Convection series. 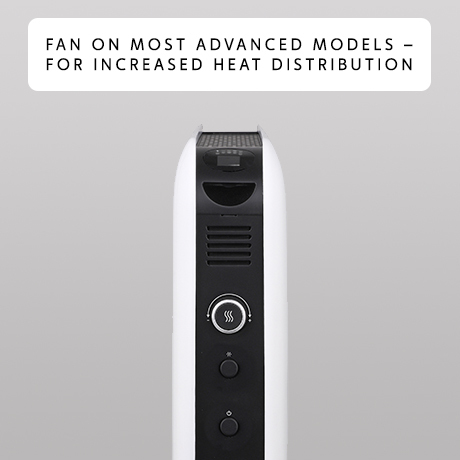 It has easy to operate mechanical thermostat, and a tip-over switch for extra safety. THIS HEATER IS ONLY MEANT TO BE USED AS A SUPPLEMENTARY HEATING SOURCE, AND MUST NOT BE USED WITHOUT SUPERVISION.